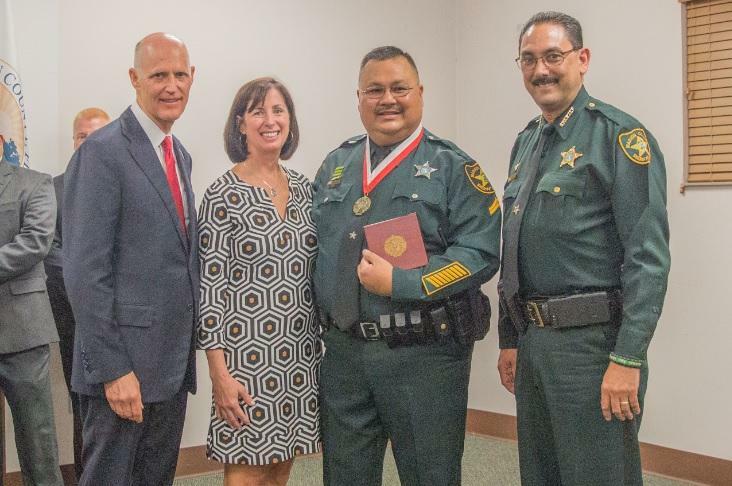 Governor Rick Scott has awarded the Medal of Heroism to the school resource officer credited with taking quick action to help prevent another mass school shooting last week. 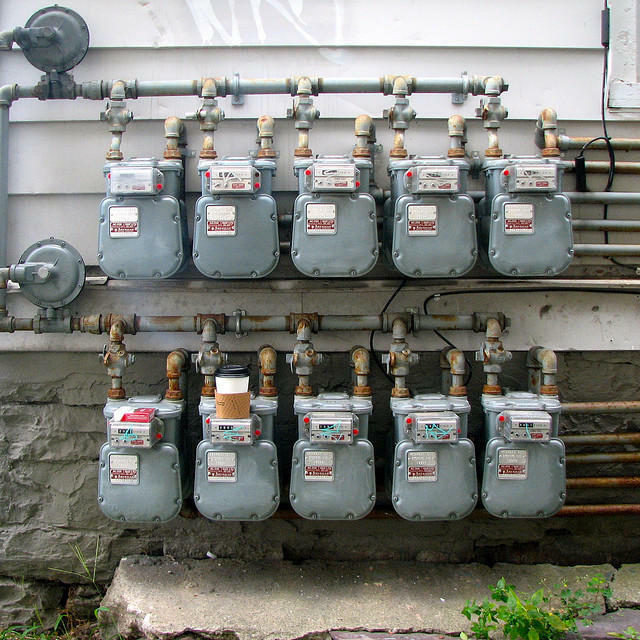 Utilities won’t be able to up a customer’s rates because of how they read meters if a bill sponsored by Sen. Charlie Dean (R--Ocala) becomes law. Dean says some of his constituents saw higher bills after a utility in his area extended its meter reading period. The longer time bumped customers' usage up into a more costly pay bracket. Dean says his bill would prevent that. Fla. Asks: Should Silver Springs Be A State Park? The state of Florida is taking public input on a proposal to turn Central Florida’s Silver Springs attraction into a state park. 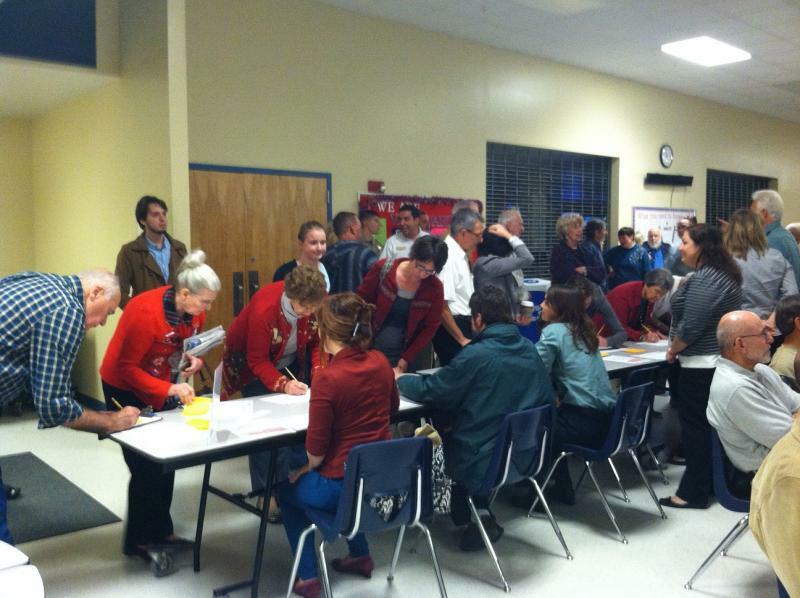 A public forum on the proposal attracted hundreds of people to an Ocala high school on Wednesday evening. The Silver Springs land is already owned by the state, but it’s being leased to a private theme park manager. The company, Palace Entertainment, is trying to be let go from its lease, which doesn’t expire until 2029. One of Florida’s most popular natural attractions is disappearing. That’s the alarm environmentalists are sounding about Silver Springs in Ocala. Silver Springs has been attracting swimmers, kayakers, nature enthusiasts and other tourists since the mid-1800s. But the once-bubbling springs don't bubble anymore, and Charles Lee, Outreach Director for Audubon Florida, says he knows why.